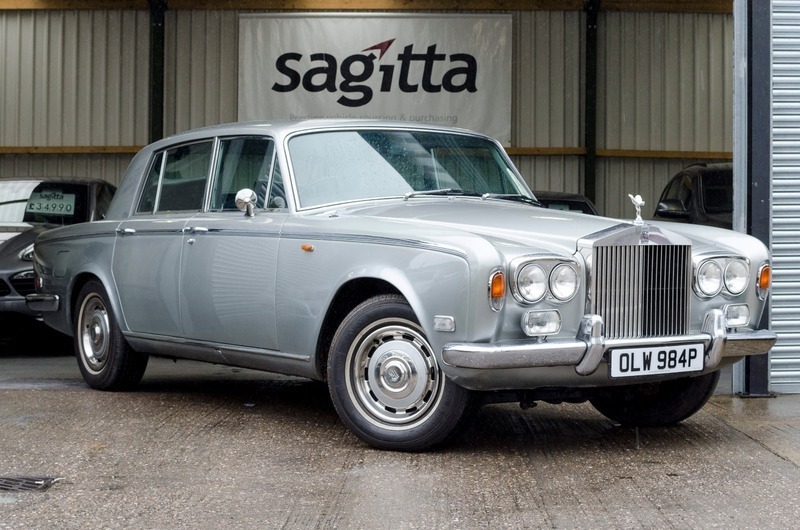 We are pleased to present this lovely unmolested Rolls Royce Silver Shadow MK 1 (First Registered 20.05.1976) in Metallic Grey with Full Blue Leather Interior. The car is sold with Full Service History all through the cars life with the last service carried out on the 19/06/2017 where all the brakes were done along with a brand new MOT (No Advisories) that expires on the 18/06/2018. Plenty of receipts that accompany this car, the car drives as it should, an ideal wedding car, Part Exchange Considered.